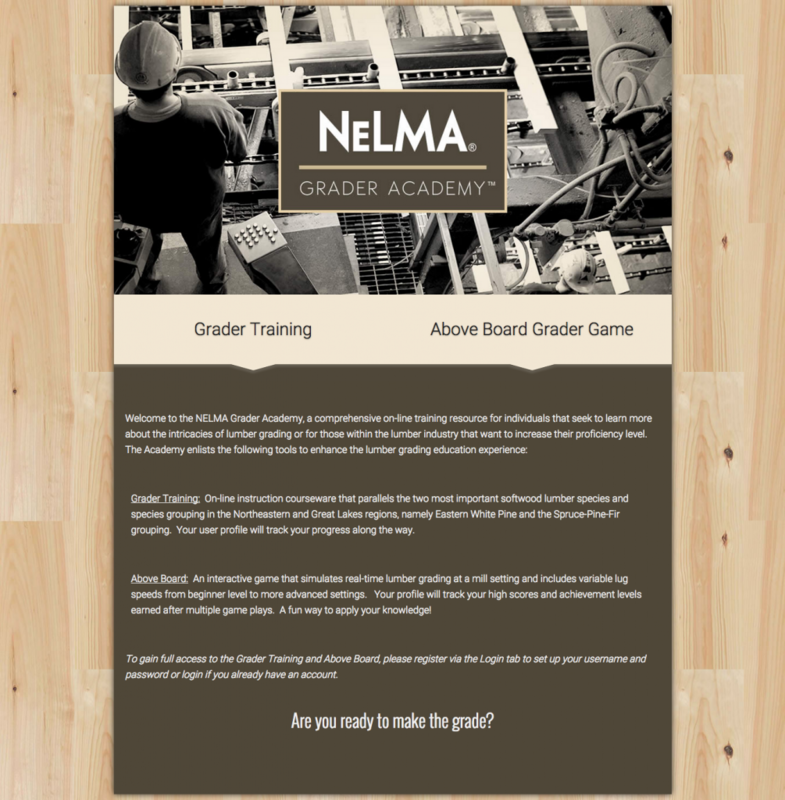 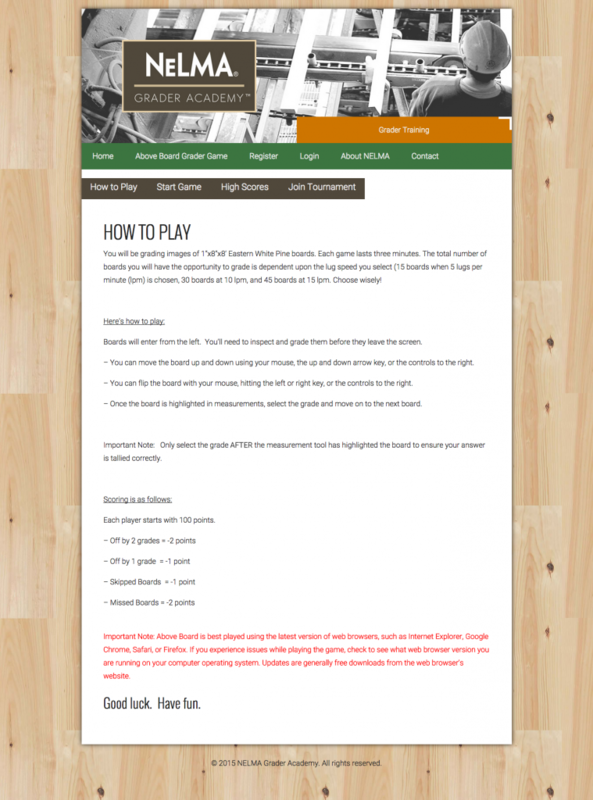 The Northeastern Lumber Manufacturers Association needed a way to teach the intricacies of lumber grade identification. 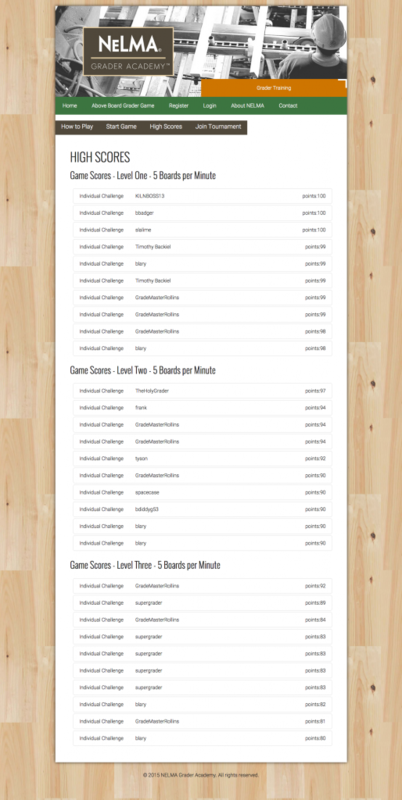 Webfix welcomed the challenge, creating an online course and quiz system that both looks great and is easy to manage. 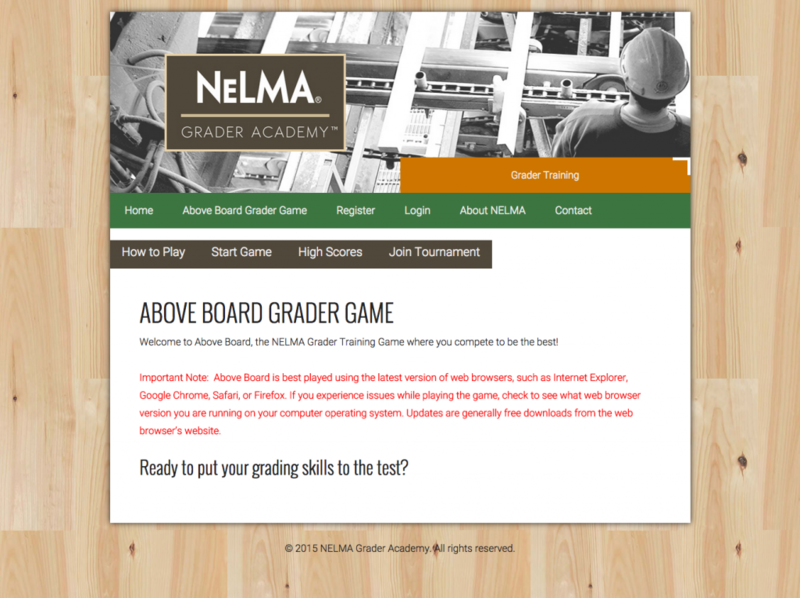 Our crown jewel here is the Above Board Builder Game, a very interactive way for users to put their grade identification skills to the test.